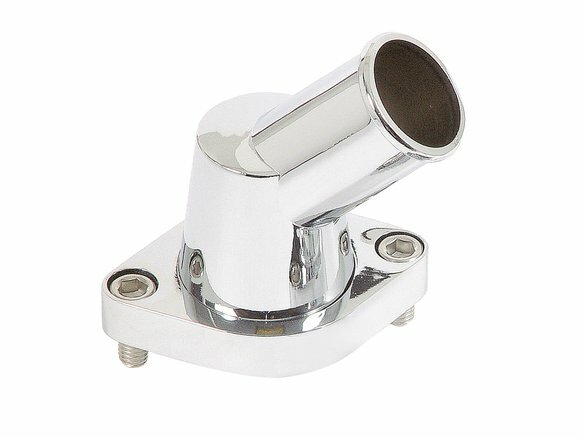 This is a high quality aluminum water neck with chrome plating. The swivel head lets it work well on all applications. This will add that extra touch to any engine project.